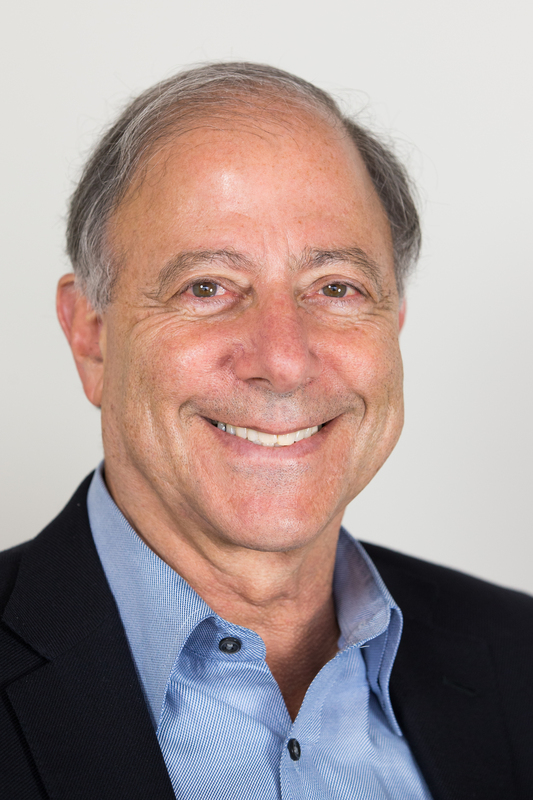 Barry M. Blechman is currently a Distinguished Fellow at the Stimson Center -- a nonpartisan, nonprofit think-tank in Washington, D.C. He co-founded Stimson and was chairman of its Board from 1989 to 2007. Blechman also founded DFI International Inc., a research consultancy, in 1984, and served as its CEO until 2007. Blechman has nearly fifty years of distinguished service in national security, in both the public and private sectors. He is an expert on political and military policies, military strategy, and defense budgets and industries. Blechman has worked in the Departments of State and Defense, and at the Office of Management and Budget. At various times during his career, he has been associated with the Brookings Institution, the Carnegie Endowment for International Peace, the Center for Naval Analyses, and the Center for Strategic and International Studies. Among other boards and commissions, Blechman served on the Commission to Assess the Ballistic Missile Threat to the United States (1998-99), the Defense Policy Board (2002-06), and the Department of State Advisory Committee on Transformational Diplomacy (2005-08). Blechman holds a Ph.D in international relations from Georgetown University, has taught at several universities, and has written extensively on national security issues. In 2012 and 2013, he chaired the Defense Advisory Committee for the Peterson Foundation; the Group's reports, published by Stimson, are called A New U.S. Defense Strategy for a New Era (2012) and Strategic Agility: Strong National Defense for Today's Global and Fiscal Realities (2013).